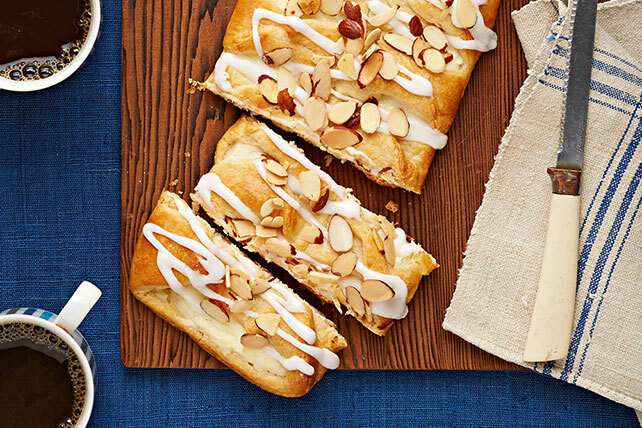 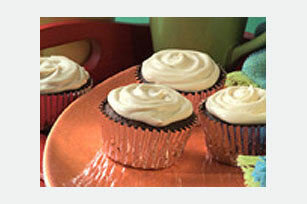 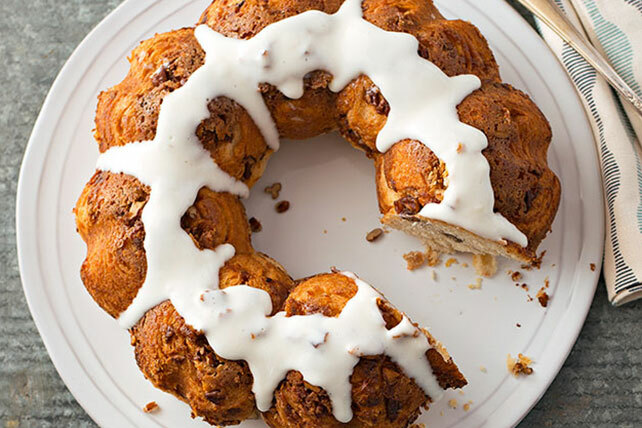 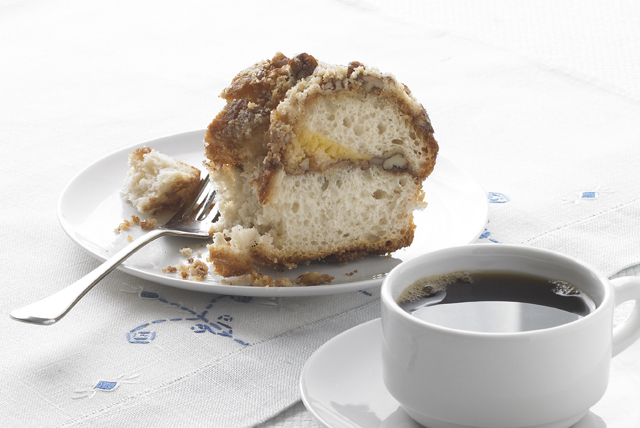 Find the perfect coffee complement with our coffee cake recipes! 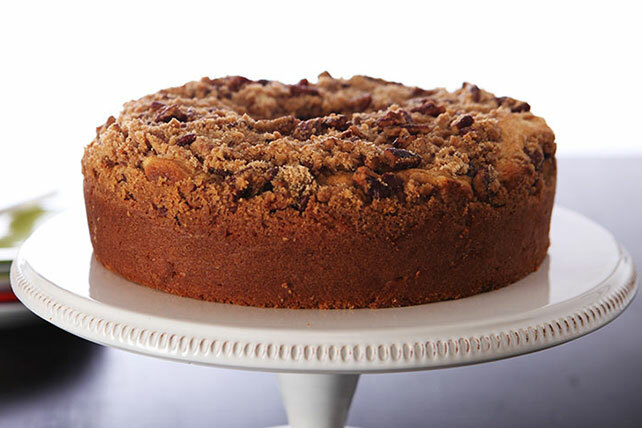 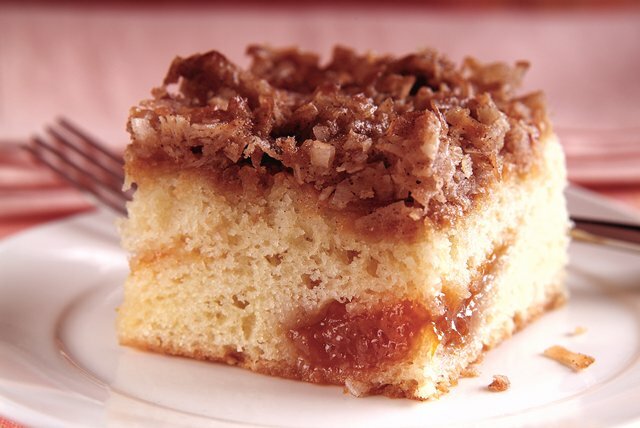 We happen to think most cakes taste great with coffee, so we have a wide definition of coffee cake! 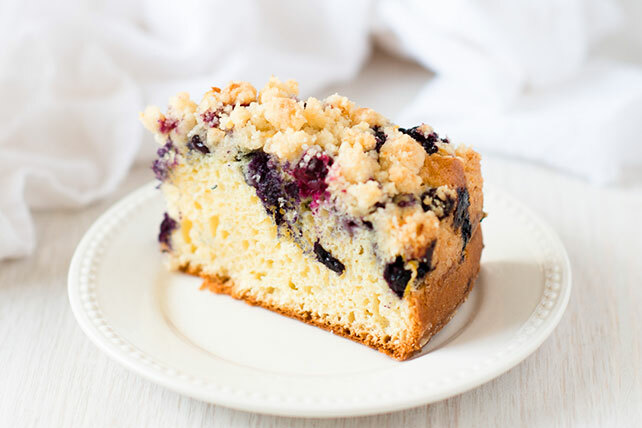 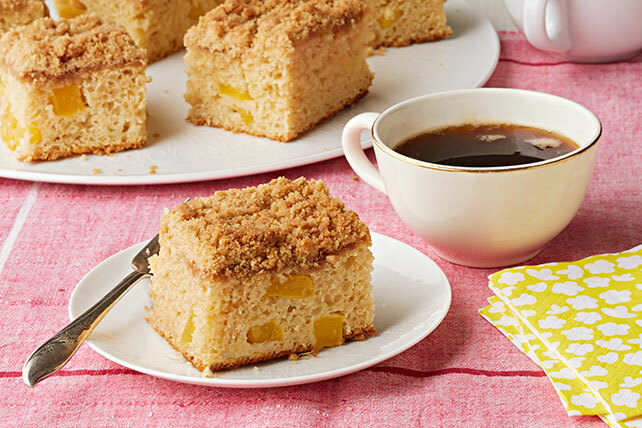 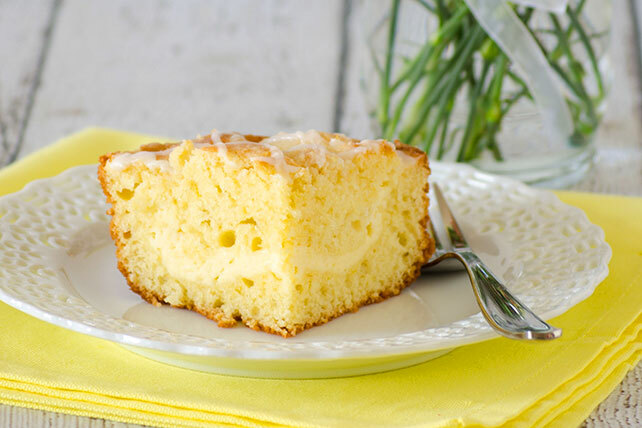 Whether it’s a mid-morning coffee klatch with lemon cake or after-dinner bars and squares, you’ll find something scrumptious to nibble on with our coffee cake recipes. 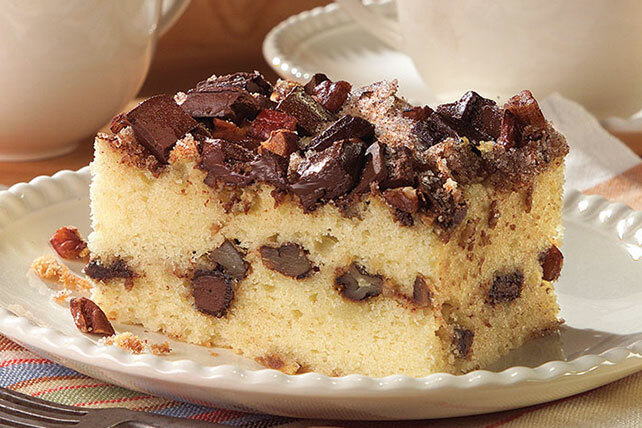 Beyond coffee cake recipes, we also have desserts for coffee lovers in our collection of mocha desserts and tips on making coffee for a crowd. 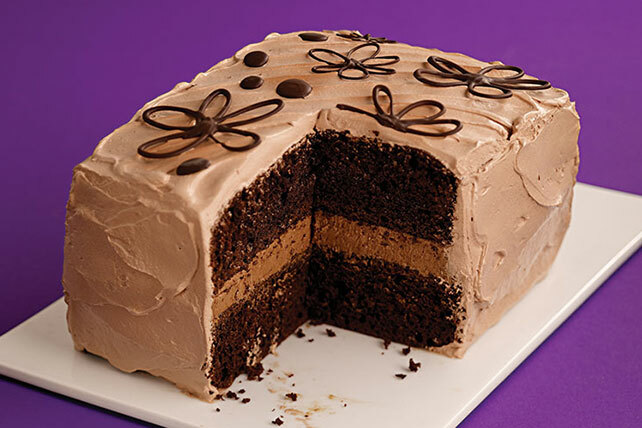 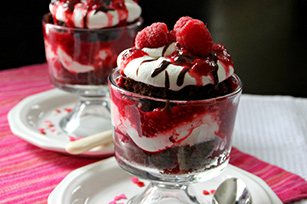 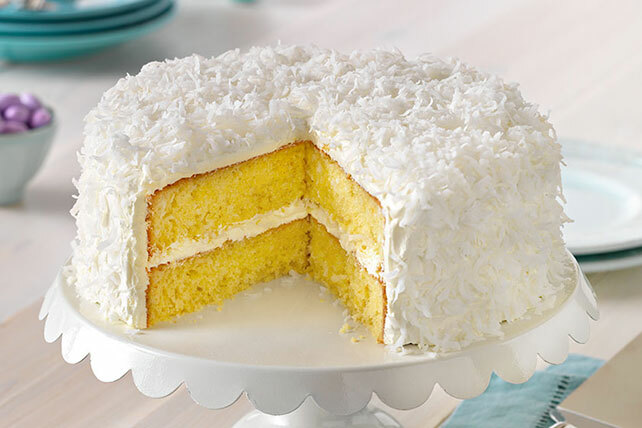 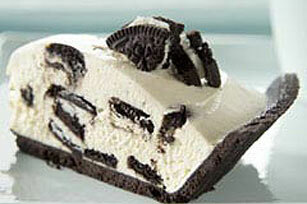 If you need help with the basics, check out our tips on how to bake a cake. 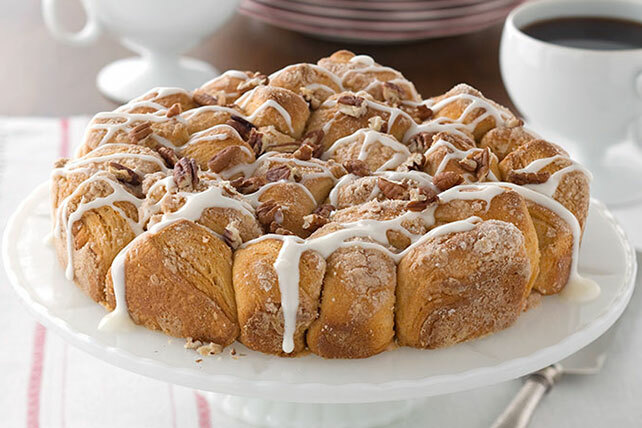 Explore your options for other hot drinks while you’re at it.